English is not my mother tongue but I want to raise my son using it. 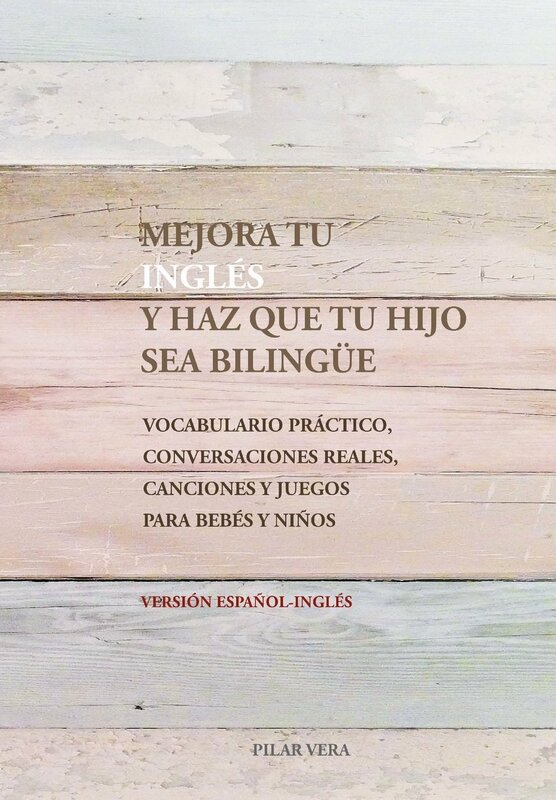 This is the beginning of a whole-life journey where I'm going to talk to my child in English eventhough it isn't my husband's or my first language. So that one thing was clear, I wanted my children to learn English, but how? There are different ways to do it, but my husband and I had always thought of speaking to them in English. Both of us speak English and eventhough it is not our mothertongue, we use it at work and we feel comfortable using it. We do make some mistakes... and we don't sound native... however we can communicate very well. If we had to say in European terms (Common European Framework of Reference for Languages) what is our English level we could say that it is a C1. Eventually our son came to this world and our theoretical project has to be put into practice. It is time to start! Next decision, who is going to talk to him in English? As you can guess... it is me, mummy. 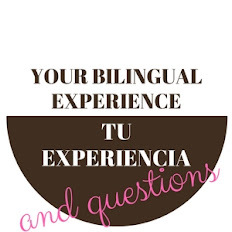 In this blog I will tell you my personal feelings, experience, fears and accomplishments. I'm very excited and at the same time a bit scared. But when you have your objective as clear as we do, we just have to work on the difficulties that may appear and be persistent. This blog aims to be a place to share my experience, but at the same time otherone's experience too so we can all learn new things. And if you haven't decided yet, I hope you find here a source of inspiration for your future plans.